Being successful in health takes expertise, patience and flexibility. But most of all it takes action. Worldwide, healthcare is at the forefront of economic and societal changes. New parties come to the scene, corporates are changing their strategies and health is a top startup and scale-up sector. This e-book is aimed for health entrepreneurs and people working in the health ecosystem. For those on a mission to change healthcare with new products and services or ways of working. 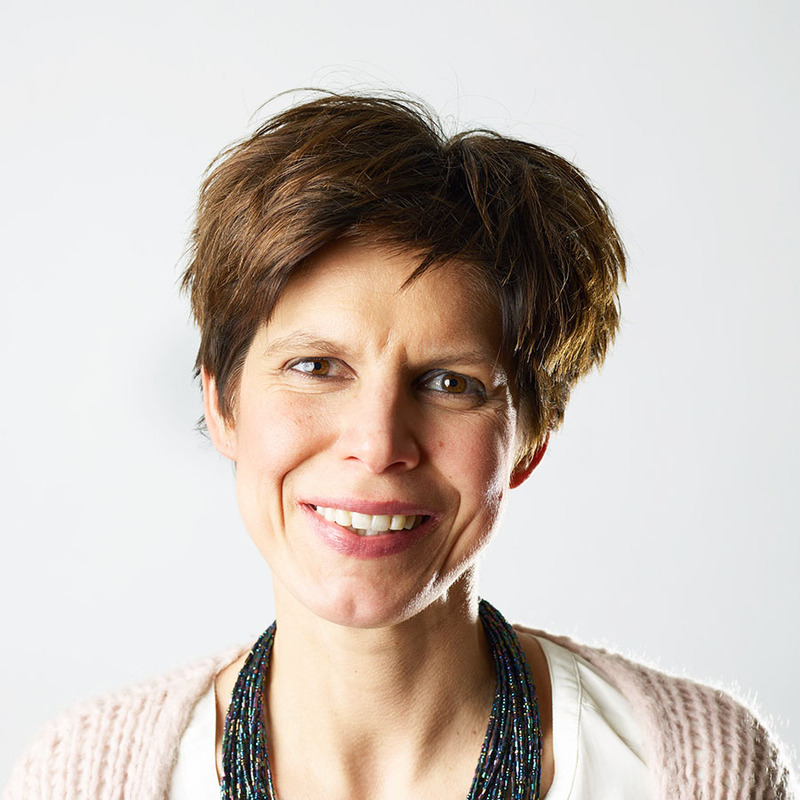 How do you start your project and what does it take to build a successful business model in healthcare? What steps to take first and what next? I guide you through all essential information you should now. I introduce many great tools and networks. And I tell you what actions you can take to grow. 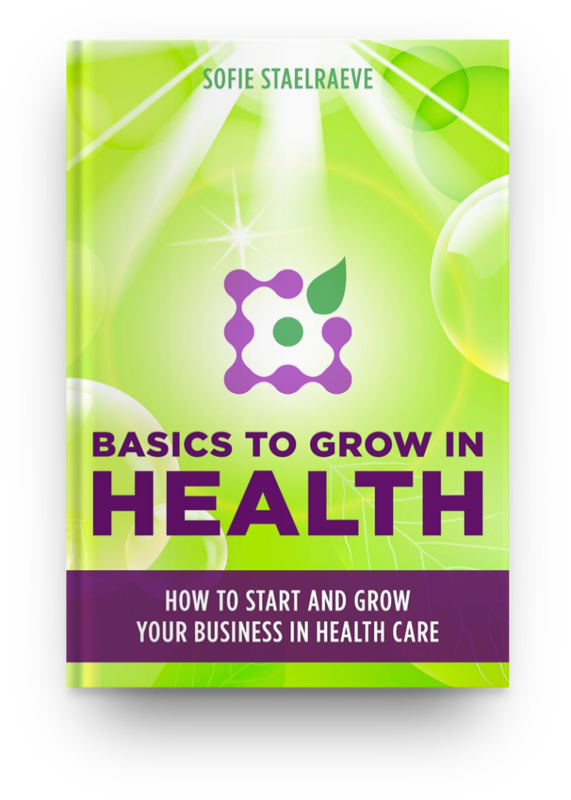 ‘Basics to grow in health’ will help you to start and grow your business faster. It brings you structure and practical support in your health innovation journey. Use it as your buddy. Be prepared to act. Three things you need to know before you start. Feel the heartbeat of your customer. Customers, end users and target groups-no patients. Market research and marketing in health care. Build your product. How to build a MVP and test it. Types of MVP’s and what you need. What can help you. What is your business model? How to decide? What do all these B’s mean? Dive into B2B, B2C, platform, hybrid, .. and others in health and care. New channels to use in your business model. Financing of your entrepreneurship. Public and private. Investors, competitions and grants. The cash flow problem. Go to market and growth. Tenders and customers. Results of your innovation. Go international. Your place in the health business ecosystem. You can read and follow every chapter step by step, or check out the answer on specific questions you have. Pick what you need. Time and again. The book includes many examples and sources. It also gives you +30 actions to take to help you to move forward. Dashplus is all about inspiring, teaching and supporting health innovators from around the world to create products and services that serve patients and their lives, and also make you grow as an entrepreneur. We will release on May 2, 2019. Be the first to find your copy straight into your inbox!